For years, Brandy and Monica had an alleged beef that according to both ladies, was not at their own hands but the people around, and spectators alike. Even as the two came together to record their smash hit ‘The Boy Is Mine‘ in 1999, the rumors continued to fuel which of course helped the success of the song. 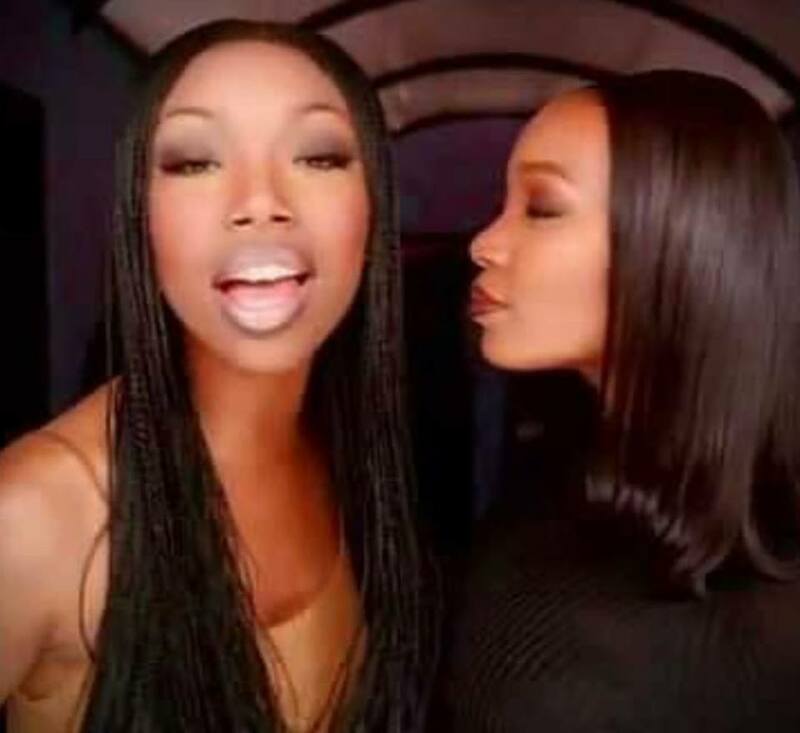 Fast forward to 2012, the two were brought back together by the untimely passing of their mentor, Whitney Houston and would later reunite for a new single as well as several promo interviews to discuss their love of Whitney and their new song. Once again, the ladies were thrown into rumors of drama between the two, which this time they both helped fuel with some interesting social media posts and subtle shade. Well now, fast forward almost 7 years later, Brandy has extended an olive branch. The singer took to Instagram on Friday (Feb.8) ahead of her 40th birthday (Feb.11) which also is the day that Whitney ultimately passed. In her post, she reminisced on her and Monica’s song and even tagged her in the black history moment and we’re here for it.